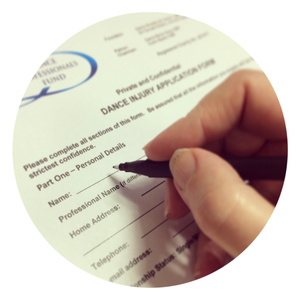 You will need to have three years of professional dance or dance teaching experience in the UK to be eligible. International dance professionals and former dance professionals are also welcome to apply, so long as you have worked at some point for a minimum of three years in the UK. Requests for assistance are considered by our committee in March, June, September and December each year. In order for your request to be considered, we do require you to complete a short application form. To request an application form, please contact us. If you are not eligible, please go to Further Advice for more information on other organisations, and state benefits.